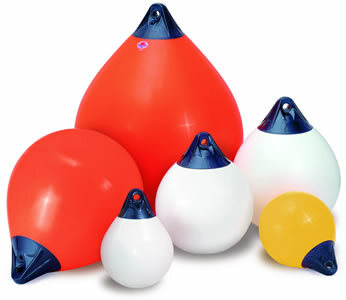 Whatever you need buoys for Compass Marine has it covered! 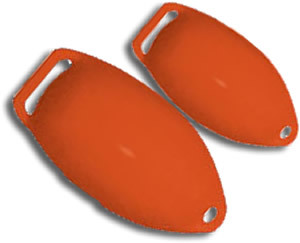 We have buoys for marking and mooring, pick up buoys and buoys that can be used for spar buoys. 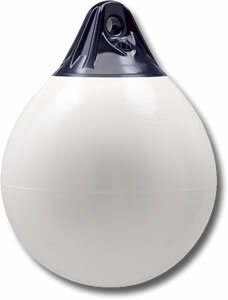 If you have any queries or requirements for something you can't find here email us at sales@compassmarine.co.uk or call on 01803835915 and we will try to help you out. 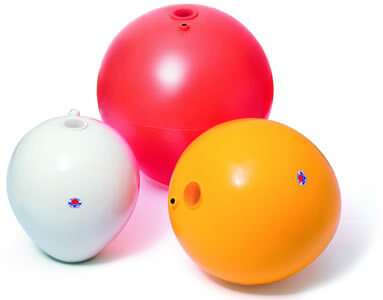 Perfect for floating in the sea or any other water,including your bath! 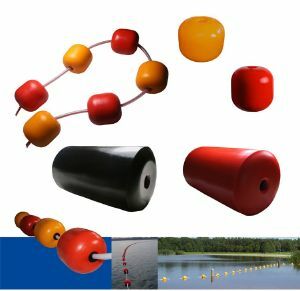 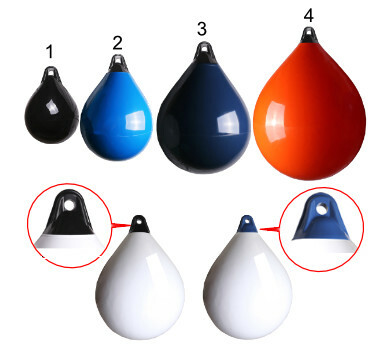 Can be used as lane markers, net buoys, small pick-up. 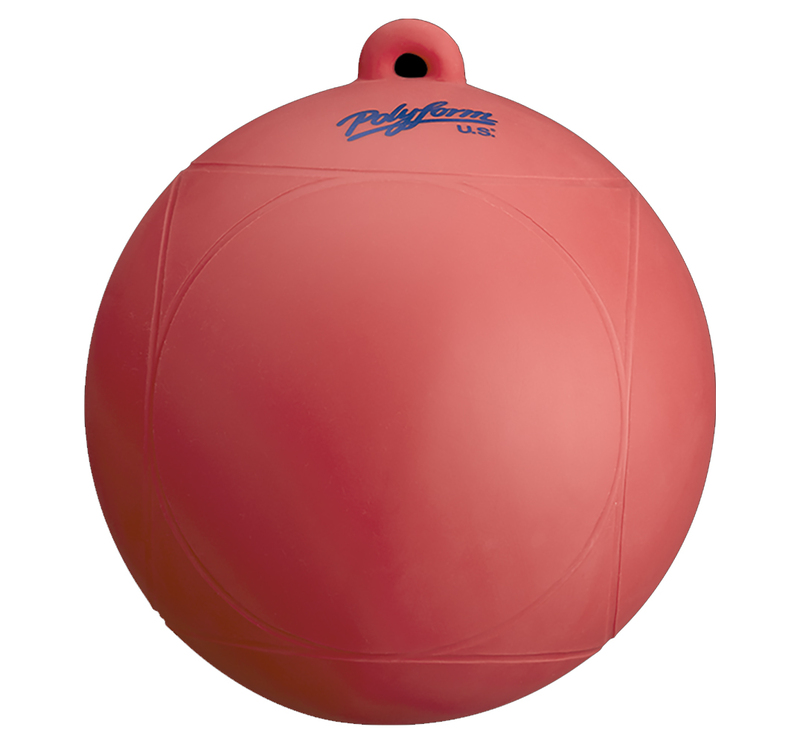 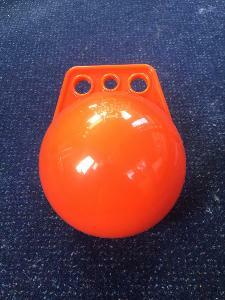 This is a brilliantly versatile little buoy with lots of uses. 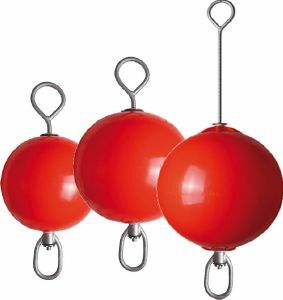 The three hole options make it very easy to string to mark off restricted areas.